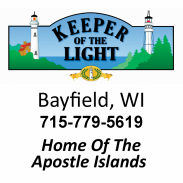 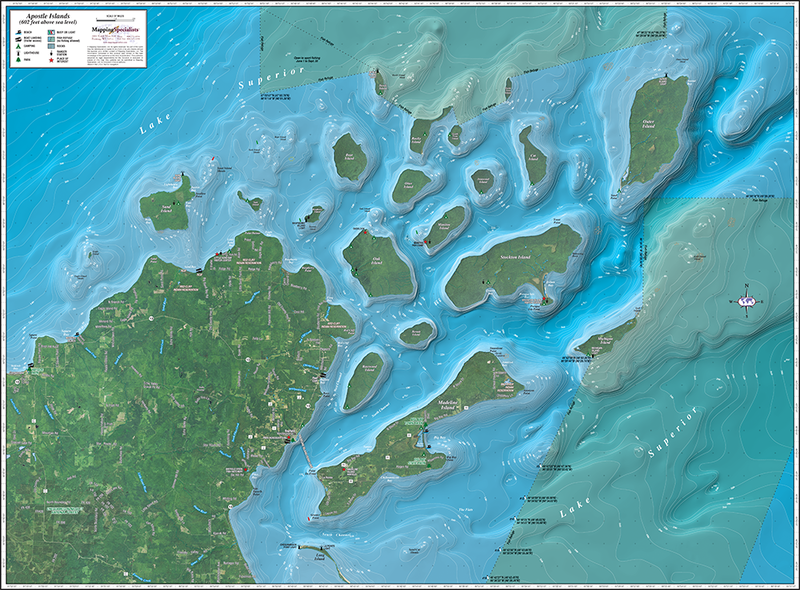 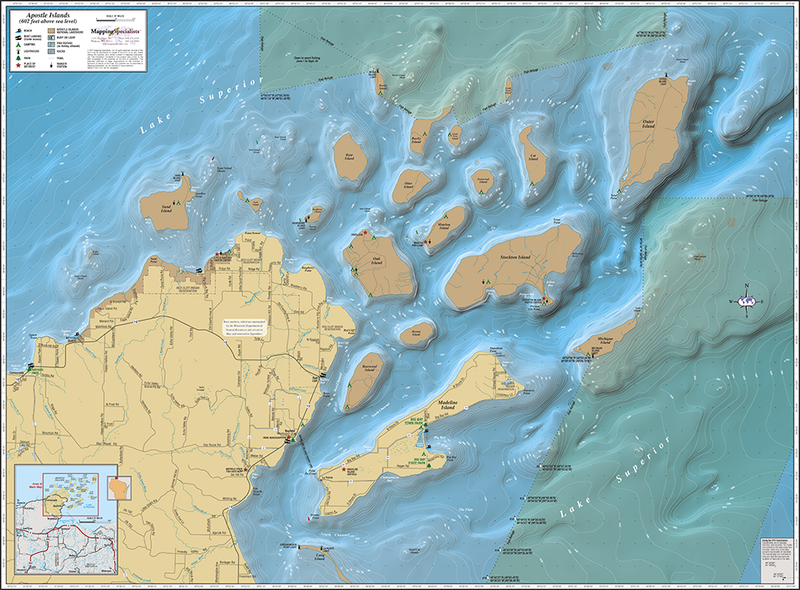 Apostle Islands, including Chequamegan Bay; Bayfield Harbor; Pikes Bay Harbor; La Pointe Harbor. 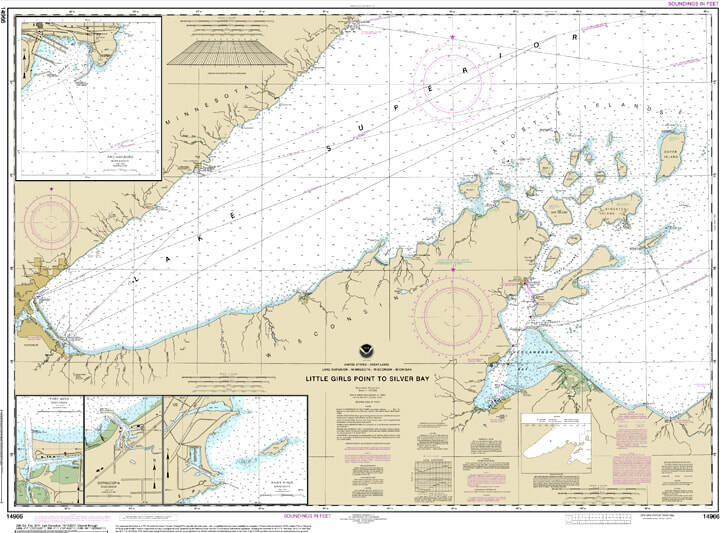 Printed on water resistant paper and SHIPPED rolled. 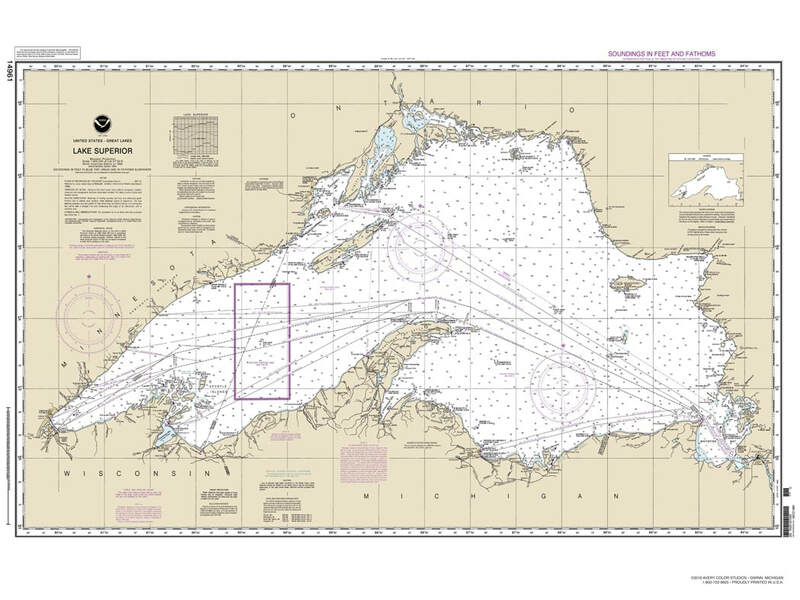 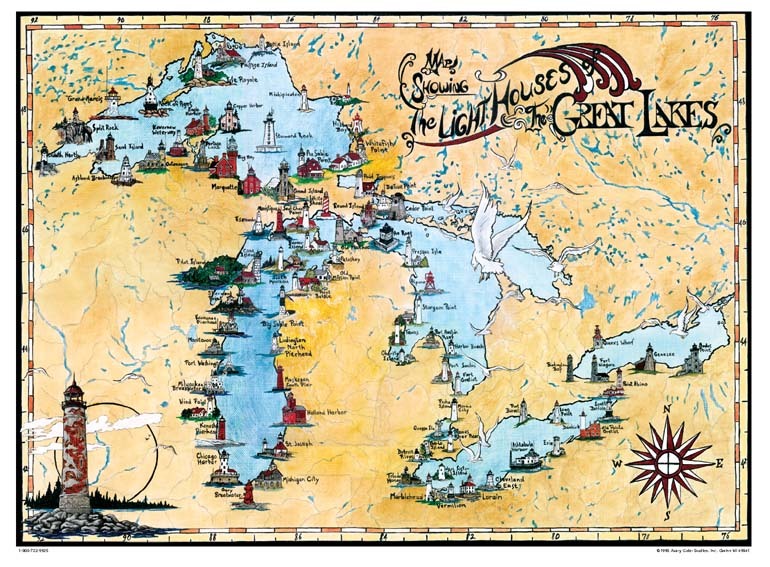 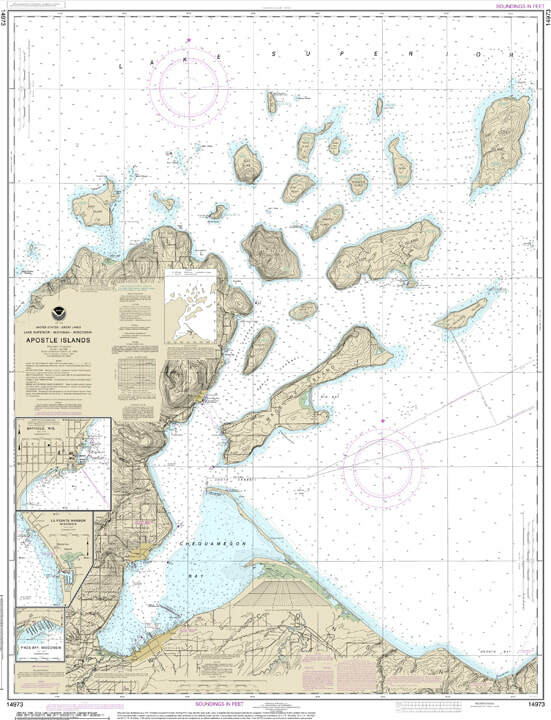 Edition # 28, Size 36" x 50"
Little Girls Point to Silver Bay, including Duluth and Apostle Islands;Cornucopia Harbor;Port Wing Harbor;Knife River Harbor;Two Harbors. 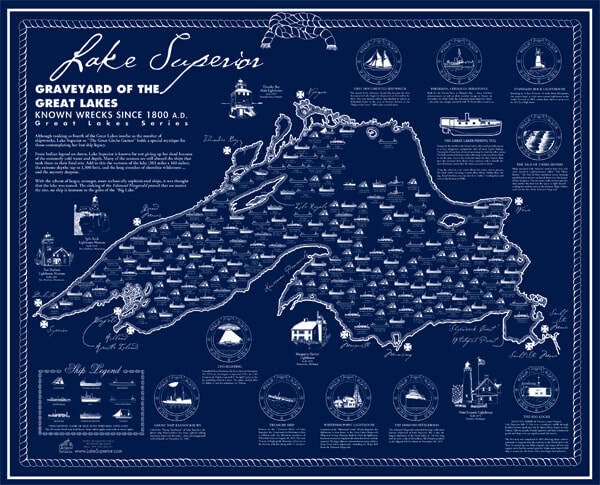 Printed on water resistant paper and SHIPPED rolled. 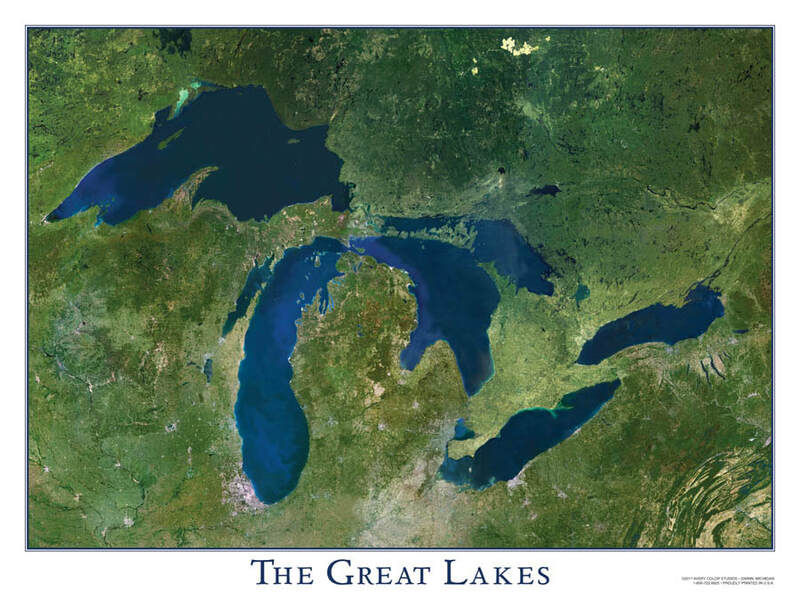 Edition # 28, Size 36" x 50"
Stunning satellite image of the entire Great Lakes. 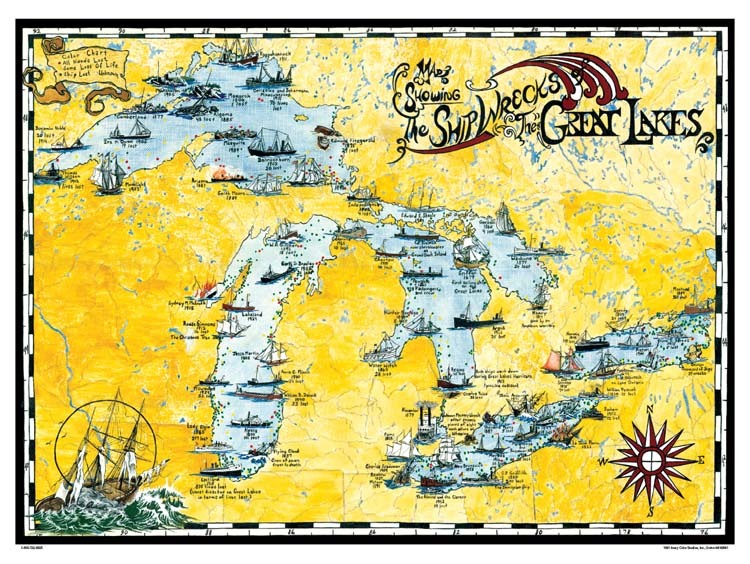 Perfect for any home or office decor. 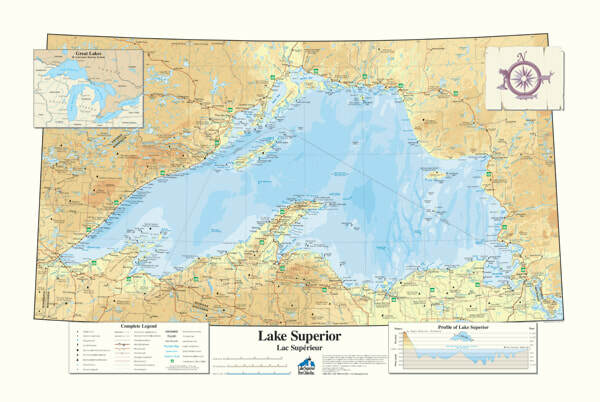 Full color, printed on 24” x 18” high-quality, acid-free paper.